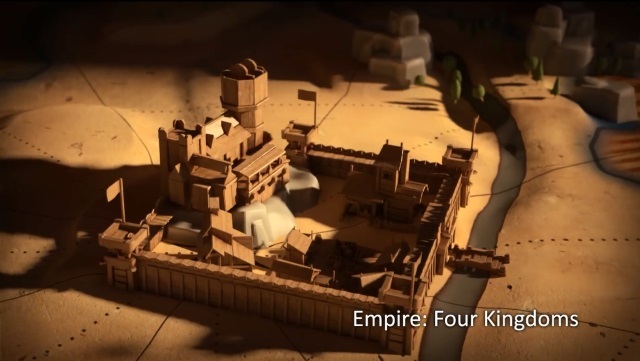 Empire: Four Kingdoms is a mobile strategy experience from the makers of Goodgame Empire. 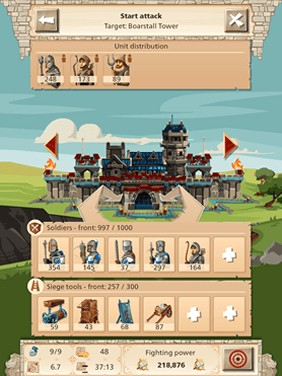 Dozens of Units: Over 50 different weapons and units await your use in battle. 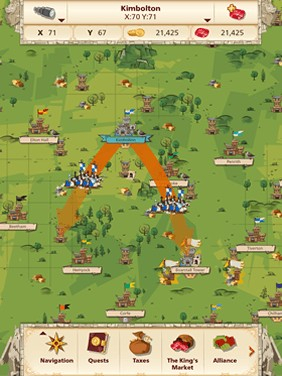 Never Alone: Join in part of a massive community, find friends in Alliances, or just hang out with a few close friends. 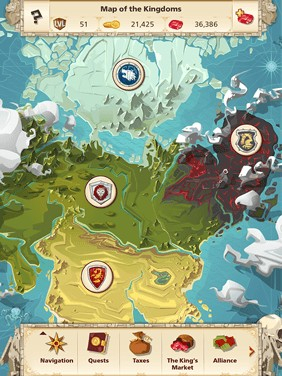 Four Kingdoms: Four massive kingdoms await with challenges that will have you playing for hours. 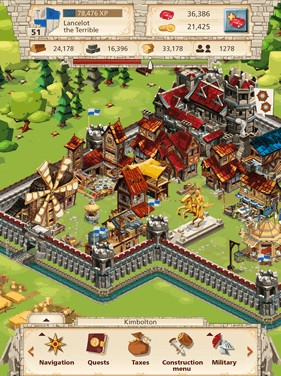 Goodgame Empire arrives on mobile.